the classic inverse ponytail is the first and most important ponytail hairstyle of this group of ponytails because of its ability to look great for all types of people. The classic inverse has the ability to make you look great for almost any event. looking for a great hairstyle for school that will help you mange each class with care and dignity then this is the hairstyle to go for. 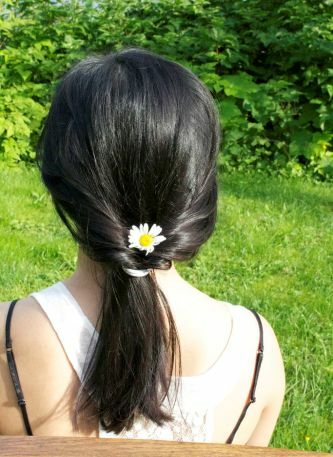 The ponytail is truly a school day dream because it introduces a sense of innocence into your hairstyle. laid back inverse is yet again a great inverse hairstyle that is mostly great for a weekend away. The laid back inverse ponytail is a loosely made ponytail as compared to the others and does require a little bit of maintenance over time. 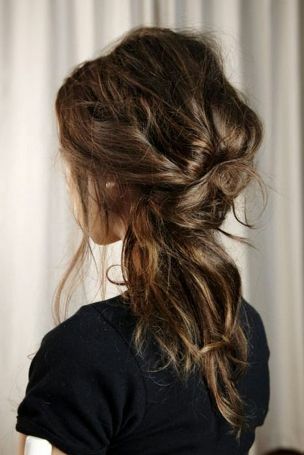 The inverse ponytail is a great way to start your weekend with style. 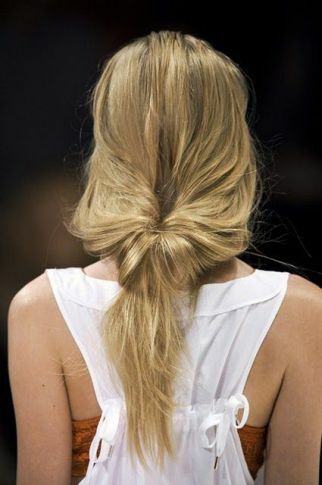 the inverse fishtail is also an awesome inverse ponytail that looks almost flawless when matched with a party dress. The inverse fishtail requires a set of professional hands which is necessary if you want a flawless and incredible hairstyle. The inverse fishtail is a flexible hairstyle that suits a multitude of face types. 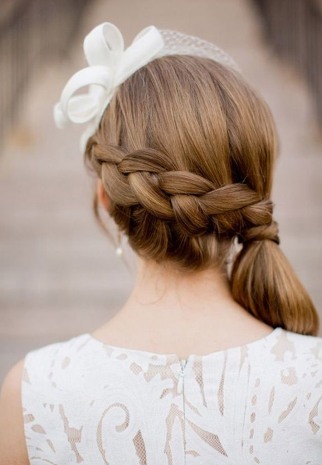 The complex inverse braid is used most extensively during wedding because of its ability to awe every bystander. The complex inverse braid takes quite longer to complete and requires extensive maintenance to keep upheld but at the end of the day it is a great hairstyle to go with. The complex inverse braid is an absolute killer hairstyle for any other formal occasion as well. the side inverse hairstyle is another formal hairstyle that can be worn as well to a social event of your choice. The side inverse hairstyle requires a little bit of extensive work to make like any other inverse ponytail but it requires little or no maintenance. 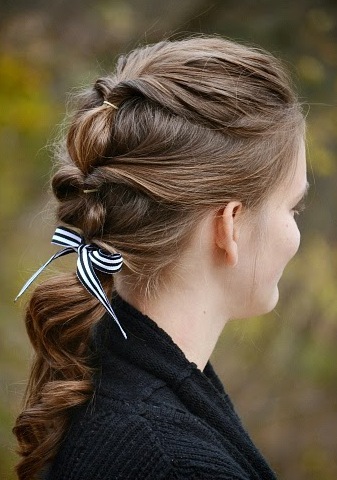 You can accessorize this hairstyle with some ribbons or clips of our choice to make it look even better. 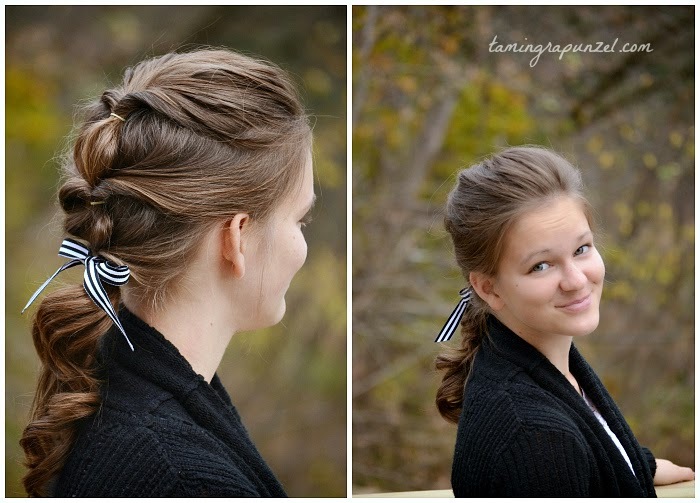 the flipped ponytail is another youthful hairstyle that is great for ladies of all ages. You can use this hairstyle for both formal and informal events because of its ability to be flexible with any kind of attire. The flipped ponytail is an absolute stunner when completed to perfection. the hair roll inverse is another intricate but flexible hairstyle which is great for almost any event. 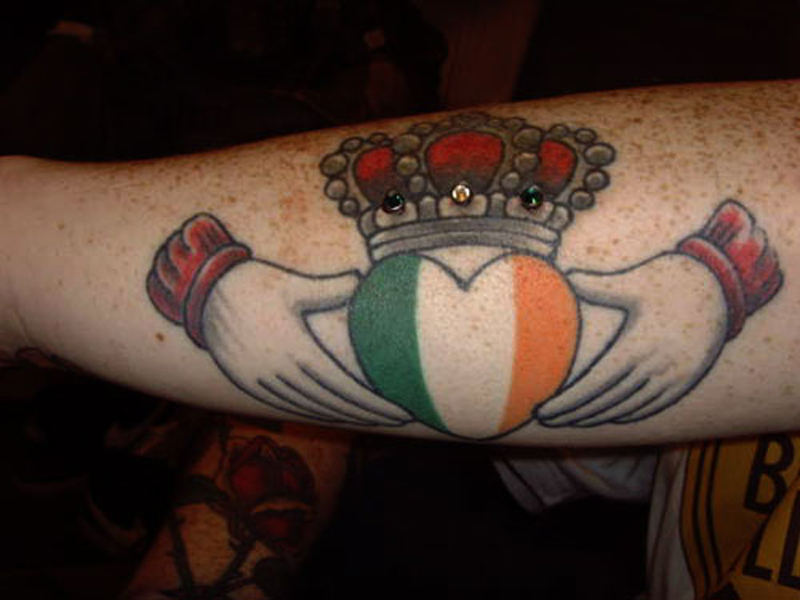 Use it very efficiently to gain attention from all the people at the event you wish to visit. 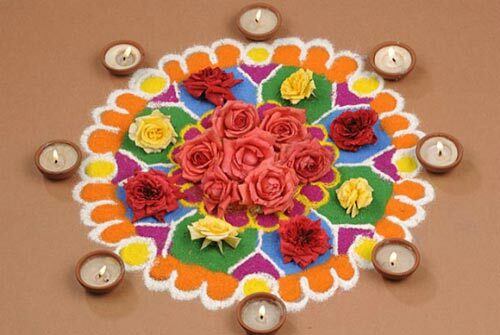 Images Source: 1, 2, 3, 4, 5, 6, 7, 8.